After reviewing the questionnaire we sat down and came up with some sketches we would like to show you. 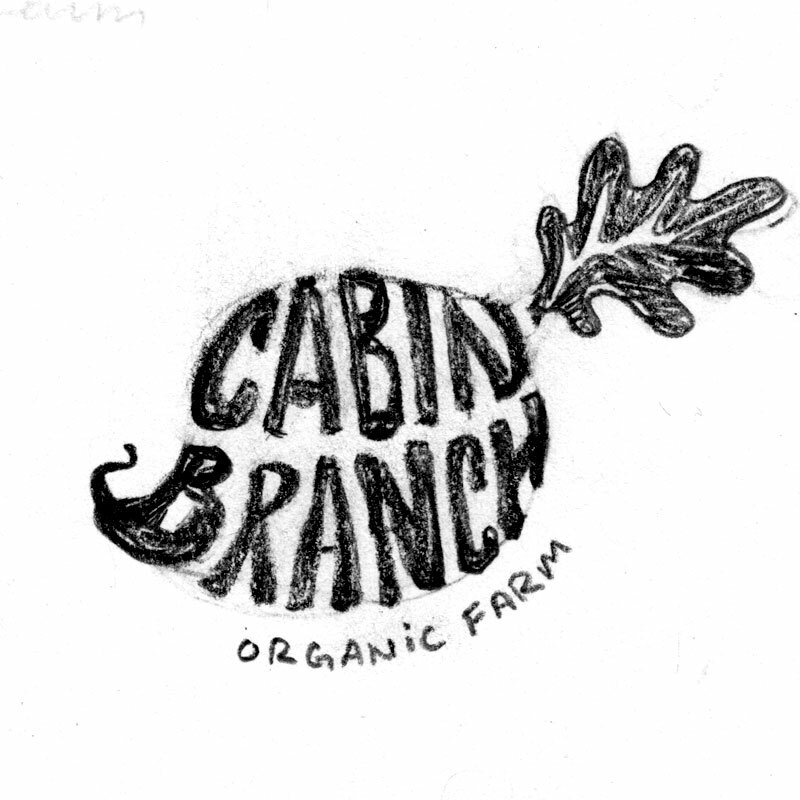 Like the Off Beet Farm example you showed, I see the main version of the logo being very vibrant and colorful, but for this round we are starting off rough with black and white concept sketches. Once we know we are headed down the right path we will introduce some color. The last two images below are actually gallery sideshows that can be navigated by clicking the image or the arrows to the left and right of the image. 1. This sketch encapsulated pretty much all the goals laid out in the questionnaire: It certainly illustrates a diverse and abundant crop, it is not flashy but maintains a professionalism through its balanced arrangement, it also has a down-to-earth, non-pretentious feel suitable for a small farm. It would look great with some color and could easily be rearranged for multiple locks-ups for a flexible brand. 2. Similar to 1 in terms of diversity, this one shows more of a scene than an arrangement. 3. Another version of 2 but with more of a "cornucopia" effect of the vegetables being cradled by the farm name. 4. This gallery demonstrates a less traditional approach. Very much conceptual at this point, they would require a few versions depicting other veggies if they were to really show diversity. 5. The second image in this gallery is an illustration I found while researching for this round. 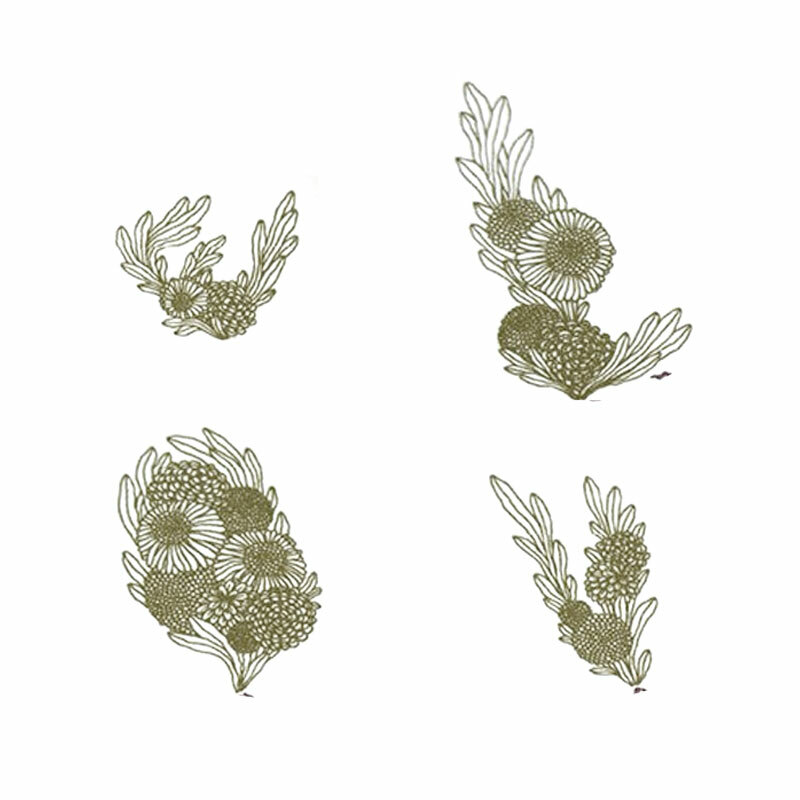 I thought a scene of veggies, like in the first image, but done in the style of the found image surrounded by minimal non-flashy type could make for an interesting mark.